You already know that National Day is on Sunday December 2. Whoop! You also probably know that it’s a four-day long weekend. Double Whoop! 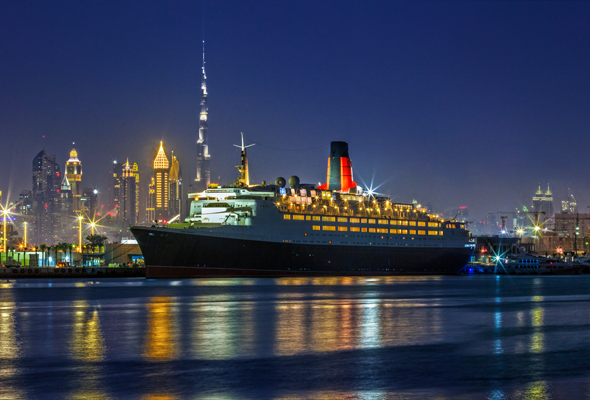 If, for some reason you need another excuse to love National Day, then you’ll be very pleased to learn that a host of restaurants, hotels, and other venues across are adding a big ol’ cherry on top by offering free food and 47 per cent discounts all across town. 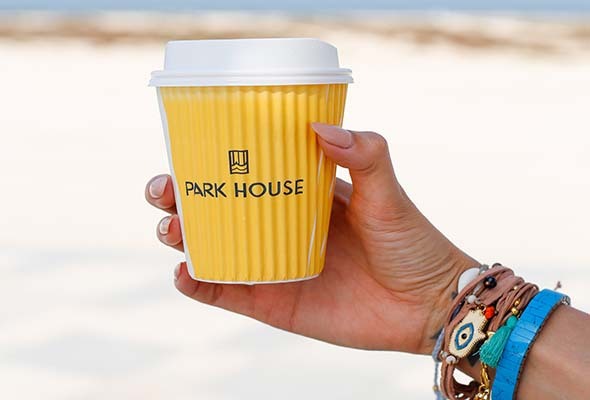 Park House is serving free Café Rider Roastery coffee at its Nessnass Beach location from 9am to noon on National Day. 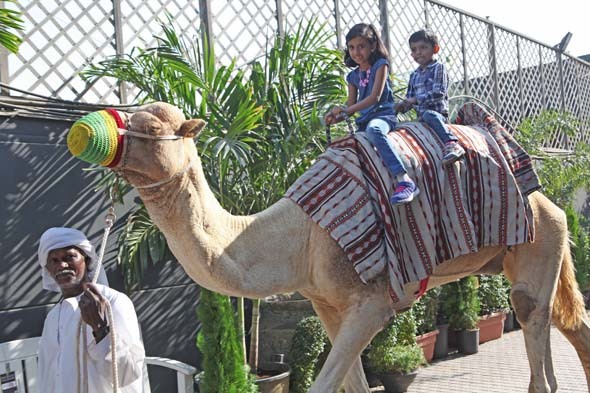 Surely, it’s worth popping along just to see camels roaming about at a Garden Centre? Besides the free rides, they’ll be Arabic music and cultural performances, free Arabic food and henna painting all happening on December 1. Plus, free face painting, a bouncy castle and UAE-themed arts and crafts for children to take part in. Book between November 30 and December 2 for stays between December 3 and March 31, 2019 and get 47 per cent off the best available rate as well as 25 per cent off food, drink and QE2 Spa treatments when making your future booking this weekend. 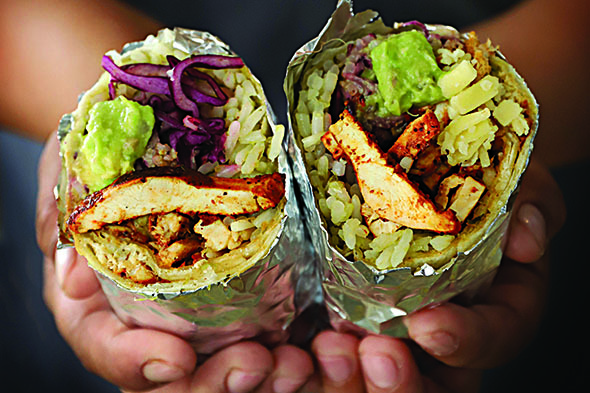 Home-grown Mexican fast-food brand Taqado is giving away 1,000 free burritos in Mercato Mall on National Day. 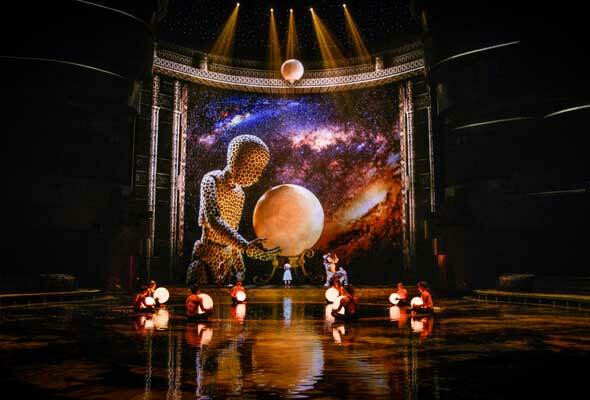 La Perle by Dragone is offering a huge 47 per cent off tickets for all shows between the November 28 to December 2. The offer is available to book now on the website. Those who were born on the same day as National Day ( December 2) can enjoy lunch or dinner at Boardwalk and order from the a la carte menu up to the value of Dhs150. 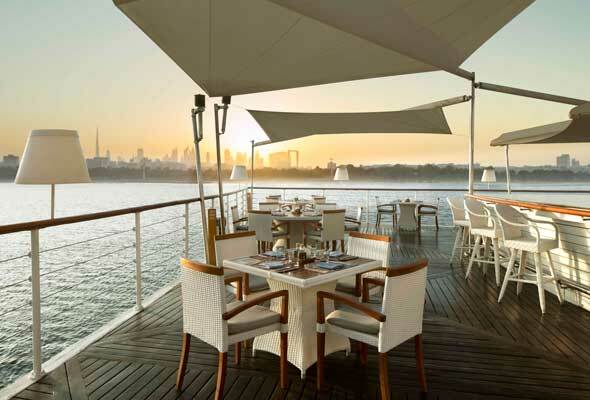 Prime Grill, the new restaurant by Michael Mina, is running a special programme on National Day. Guests are welcome to come and meet Emiratis and learn about their culture. Prime Grill is also offering free meals and gifts to children all day. 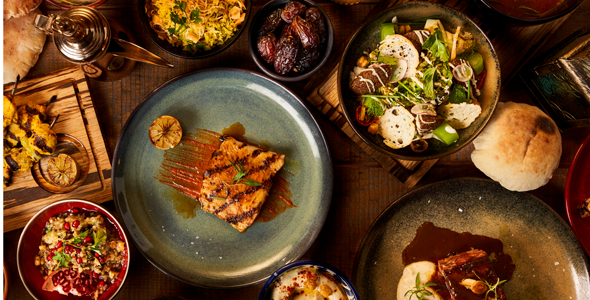 BHAR the contemporary Middle Eastern restaurant at Renaissance Downtown Hotel, Dubai is offering a specially curated lunch menu for just Dhs47 from December 2 to 4 from noon to 4pm. Okay, it’s not free and it’s not particularly cheap… but it’s Instagram gold, so we’re adding it to the list. Black Tap, the American craft burger and shakes brand, is marking the UAE’s 47th National Day with a limited-edition CrazyShake inspired by the flag of the UAE, available between Nov 30 and December 3. The vanilla-flavoured shake has strawberry syrup served with a chocolate-frosted rim and lined with red, green and chocolate M&Ms. The Dhs69 milkshake is available at all locations.